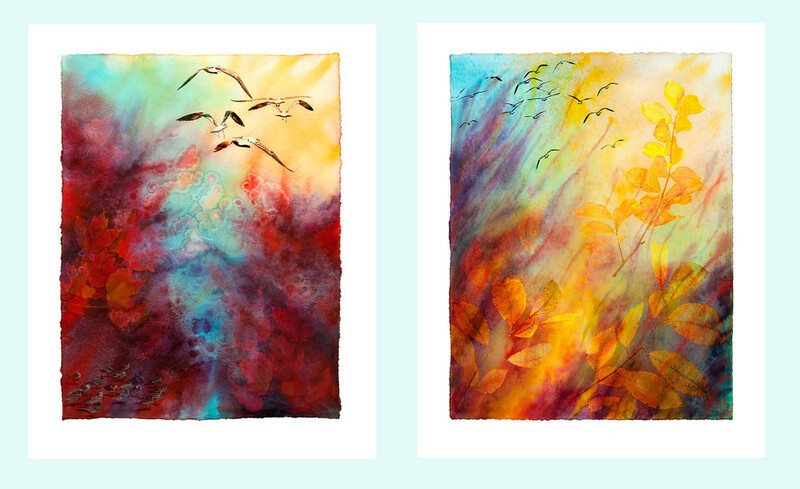 Carol K. Walsh's "photo-paintings" depict the powerful process of personal transformation. 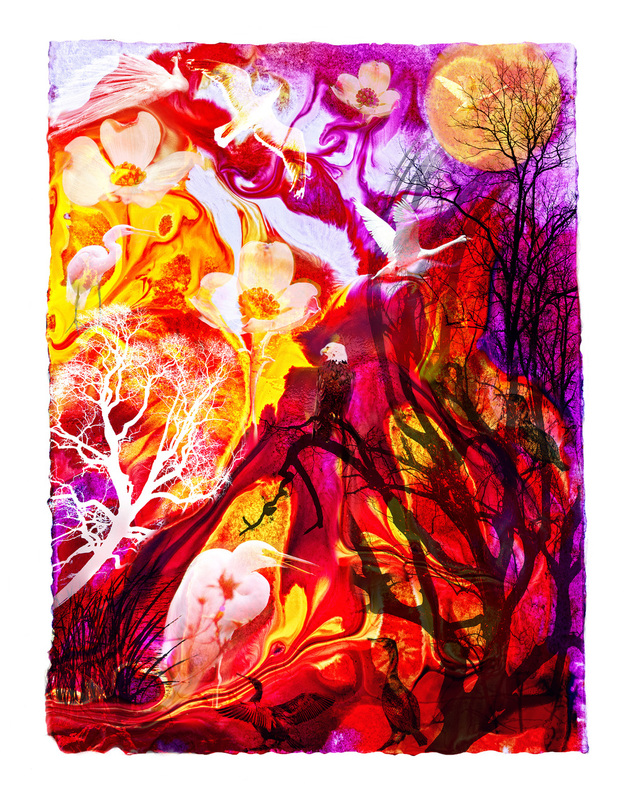 Each print symbolizes a part of her personal story: the soul-searching, seeking, surrendering and sacrificing which ultimately leads to healing, growth and evolution. Each photo-painting, with its multiple layers of symbols, tells one part of the transformational tale in much the same way as would occur in a dream. 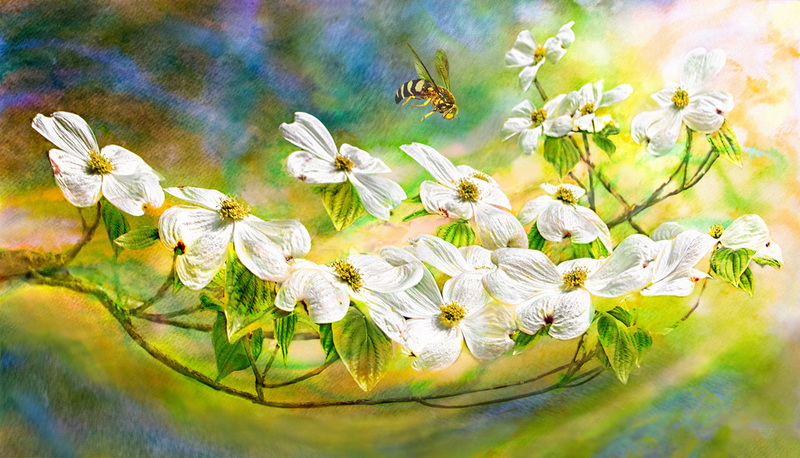 Carol's unique prints are created by combining watercolor paintings which are scanned and then merged with original photographs, into a final print. 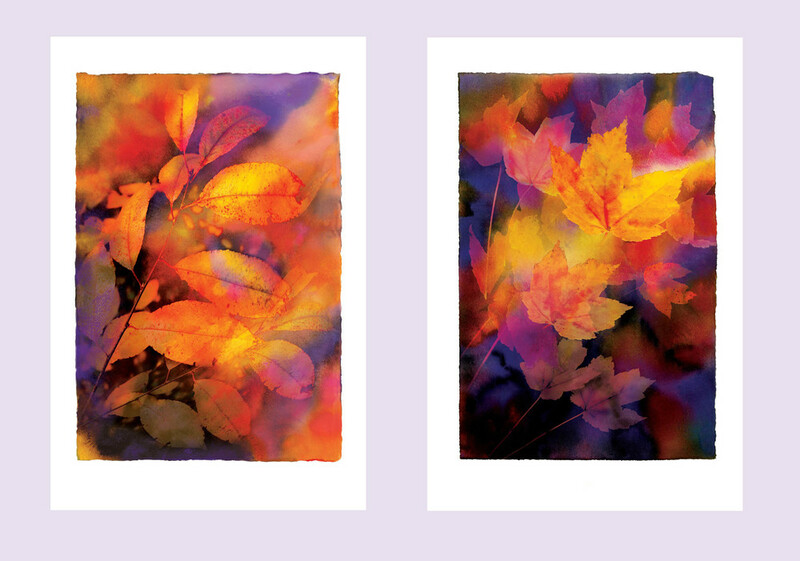 Each photo-painting is printed on archival paper, with archival inks. Maximum width is 24". To purchase a print, go to "Ordering" page. Note; Images are usually printed 24" x 30", or 24" x 36"
© All writings and images copyright Carol K. Walsh 1995-2019. Contact Carol here. Keep up with the latest news and blogs by joining Carol's mailing list. Carol is also on facebook.